Max is our youngest sponsored team rider but don’t under estimate his abilities. My promise to Max was if he landed a board slide down the handrail at the Truth park I’d put him on the sponsored team. Well it’s done and so I say congratulations Max welcome to the team. Well since I posted this in 2014 Max has stepped up his game. 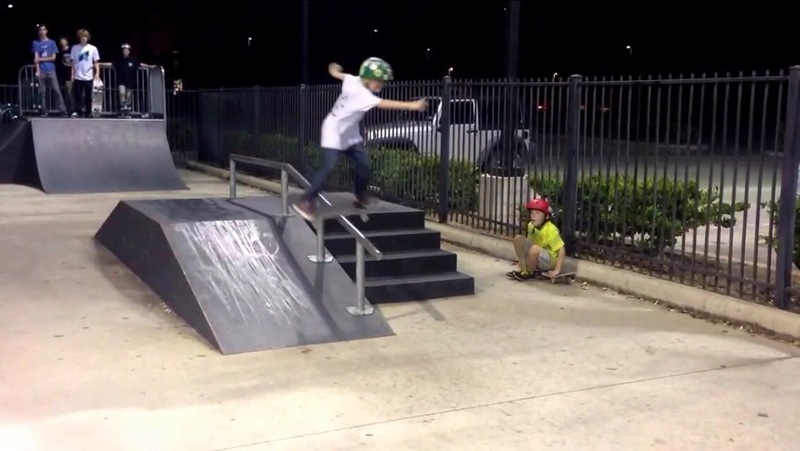 Check out his recent success on the 9 stair at Spring skatepark and some rainy day footage from the garage mini! Keep on ripping Max!